Earlier this year we took the time to try out the See.Sense bike lights (read the review here), and we were pretty impressed. So when we heard that the same guys who were behind those lights have developed their second, even more innovative set of smart bike lights, we figured we’d check them out. Having initially been advertised for support through global crowdfunding platform Kickstarter, after less than a week the new See.Sense ICON lights have almost doubled their pledges goal. The thing about See.Sense is, they’re cyclists themselves. Based in Northern Ireland they started the company in April 2013 and their first Kickstarter campaign for the first See.Sense lights launched in October that year. 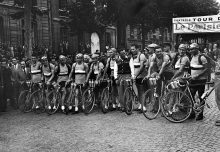 Since then they have gone from strength the strength, with the simple goal of enhancing performance and enjoyment of cyclists around the world. The new See.Sense ICON lights are packed with new features (see below) which are likely to prove an even bigger hit than their predecessor. – Emit a focused a dispersed beam from twin LED’s, giving maximum visibility from all angles. – React automatically by flashing brighter at roundabouts, road junctions and approaching headlights. – Increase daylight viability with, super-bright twin CREE LED’s. – Theft and crash alerts – through the smartphone connection, the app can send you an alert if your bike is moved or disturbed by anything or anyone. Or if you choose, it can send a friend or relative an alert whenever you are involved in a collision or come off your bike. 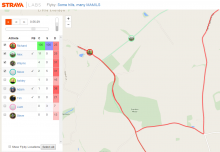 With users permission this (always anonymous) data, can be added to the cloud to share with councils and the cycling community. 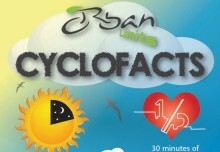 From this cyclists with the app can be alerted to dangerous routes and councils can be informed. Issues like potholes can be identified early on, along with priority areas for cycling infrastructure provision. The first See.Sense lights were pretty impressive. From the vision of a small group of self-professed geeky cycling enthusiasts, came a brilliant example of innovation and design. The ICON lights have gone one better. 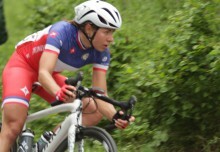 With the addition of Smart technology, See.Sense have completely opened up the cycling experience to a whole new world. Like most things these days, controlling your lights with your smartphone is almost expected, but the addition of new ideas like theft alerts and Smart Cities is genuinely exciting. Coupling this with the improved design features and technology for when you’re actually on the move, it’s easy to see why the ICON lights have had no problem gaining orders. 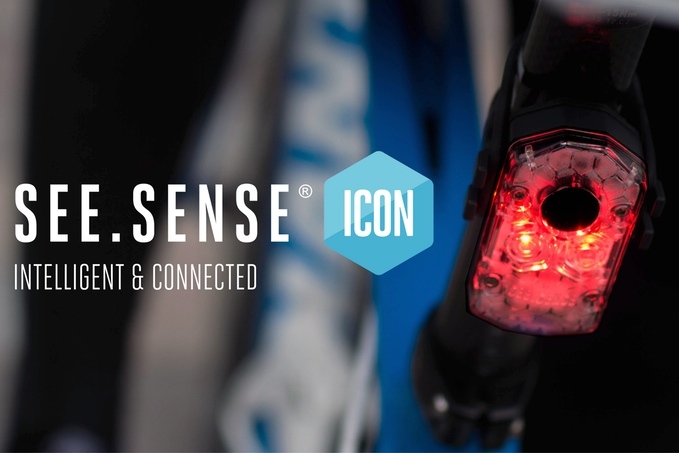 Looking further ahead, it will come as no surprise if See.Sense continue to lead the way in bike light innovation and further grow in popularity.